Enrol on our festive one-day cooking course and learn how to prepare a perfect Christmas dinner. Under the careful guidance of our Master Chefs, you will learn how to create five delicious classic Christmas recipes to achieve a memorable meal. 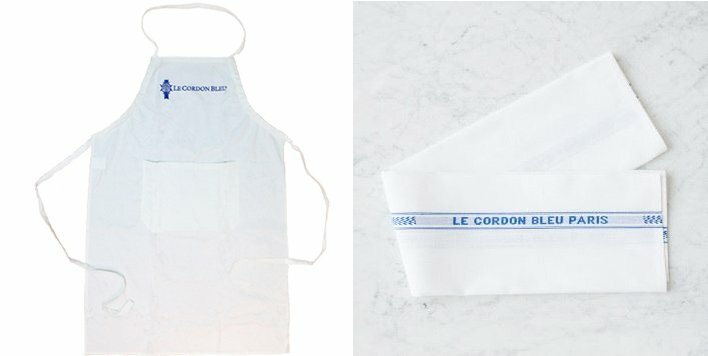 To celebrate the Christmans, all attendees for this course will have a set of Le Cordon Bleu Apron & Tea Towel! Cooking clams & using cooking liquore for soup. Cooking & baking beef fillet and warp with pastry. How to make french sauce. Using Christmas spices for baking walnuts cake. An one-day practical session, all ingredients, a recipe booklet and an apron & tea towel kit . All cooking equipment and teaching resources are provided in our kitchen for use on the day.